Earn $7.49 in VIP credit (749 points)What's This? 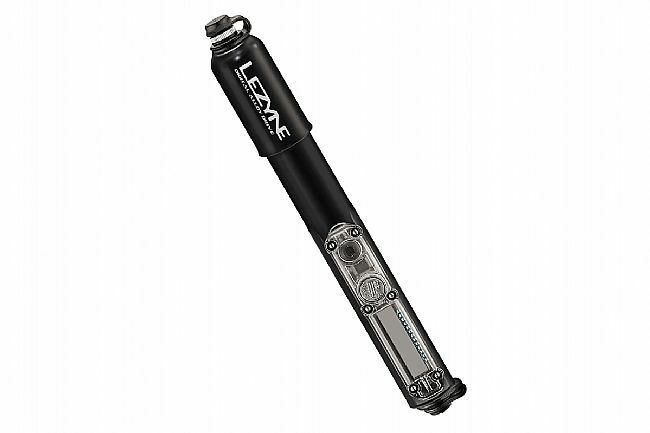 The Digital Alloy Drive Hand Pump from Lezyne is a powerful, high-volume pump with an integrated low-profile Digital Strip Gauge that provides highly accurate pressure readings. Compact and lightweight CNC machined aluminum construction makes it easy to tuck this pump into a pocket. Its ABS flip thread chuck securely engages both Presta and Schrader valves, quickly inflating up to 90 PSI or 6.2 Bar. 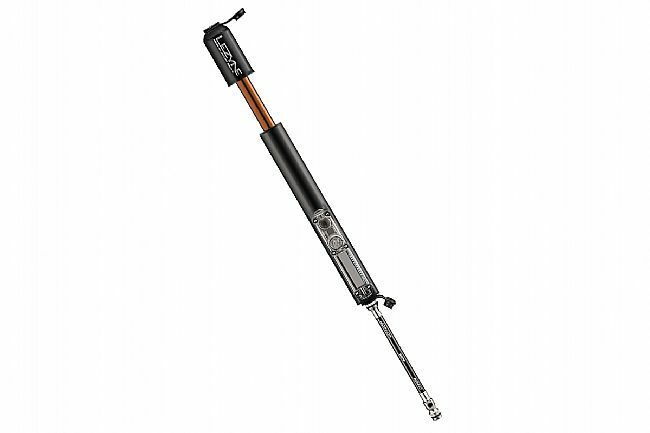 The ABS flex hose and integrated valve core tool make this pump highly adaptable to your environment and needs. Highly accurate Digital Strip Gauge. ABS flip thread chuck fits Presta and Schrader. Up to 90 psi / 6.2 bar.